Office Location: Scates Realty & Investment Properties, Inc.
James Tima is a top-notch, in-demand Real Estate Consultant with Scates Realty & Investment Properties, Inc, in Clermont, Florida. 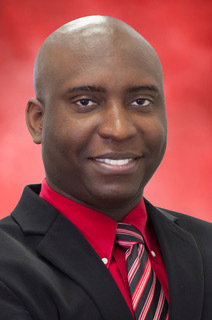 Holding a Florida Real Estate License and specializing in Residential real estate, his territories include Orange County, Lake County, and Seminole County, but he is also flexible with locations and moving clients to new locales within Florida. Known for his drive and dedication, and ability to adapt and overcome any situation – nothing less would be surprising for a former Marine — his willingness to help and advise clients as they move into their dream home is well recognized within the community. When it comes to helping clients invest in their home, build their home, or buy their home, James is there to find them the right home suitable for your needs. James is a trusted advisor, passionate about real estate and bent on assuring that clients secure very the best deal on their residence. 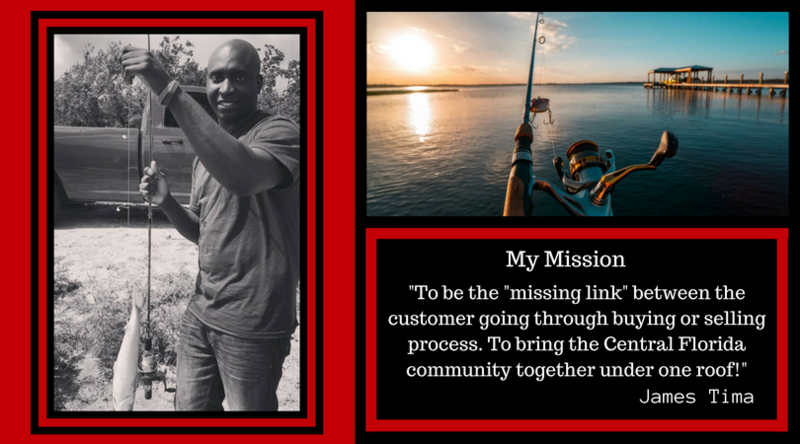 He has a strong passion for helping others to find their perfect home. He greatly enjoys living in and selling in the Clermont area, and his passion for the area is truly his driving force. He is also looking to grow into commercial and business brokerage and helping investors as they explore their investment opportunities. 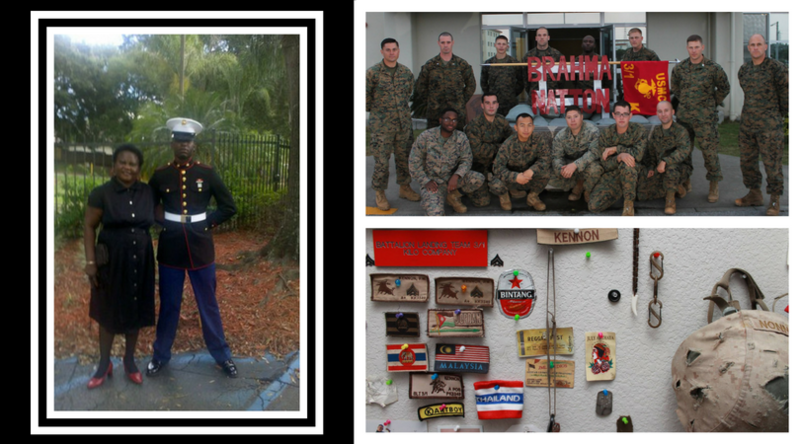 Prior to becoming a Realtor, James was recently discharged from the Marines, with high ranking. His honors from the Marine Corps include the USMC Navy Meritorious Unit Accommodation medal, Navy and Marine Corp Achievement Medal, Global War on Terrorism Service Medal, Global War on Terrorism Expeditionary Medal, and Sea Service Deployment ribbon. He has also been awarded Gold Key certification from Orlando for excellence in his profession. Reliable, trusted and scrupulously honest, James provides the truthful information clients need, above all, putting his client’s best interest first. As a result, he guides them to make the most suitable decisions, given their current situation and considering both short term and long term goals. James loves spending time with his family, which includes his mother and two brothers. He enjoys the great Florida outdoors, and he’s heavily into sports, working out, hiking, and swimming. He also reads extensively and is highly involved in his community, helping and volunteering with various nonprofit organizations. Fluent in English, James also speaks Creole. With high-trust ranking and being likeable and friendly, James Tima is a bright, up-and-coming Realtor in the Central Florida area who cares about each client from beginning to completion of real estate sale.